Critics should stop comparing Nintendo's worst video game machine with its already successful handheld. 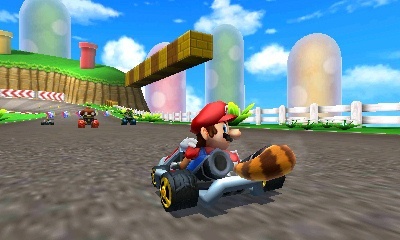 Nintendo is one of the few video publishers that can say its successes far outweigh its failures. After all, it's tough to argue against a resume that includes the NES, SNES and Game Boy, and that barely scratches the surface of what this company's meant to the industry. That said, of the handful of Nintendo misfires, the critically panned Virtual Boy stinks the most. Released in 1995, this tabletop system was supposed to usher in glasses free 3D. Instead, it was a commercial failure that didn't last a year on the market. With this in mind, plenty of opponents have paired Virtual Boy with 3DS, Nintendo's current handheld that got off to a rocky start when it debuted this past March. 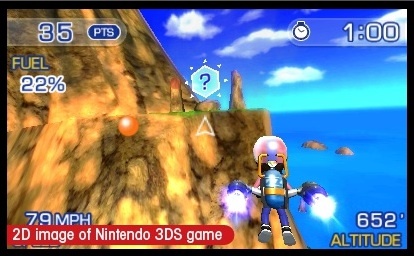 To be fair, 3DS was an easy target because it also came with 3D effects, creating a natural, though unfair comparison. Let it be known, 3DS will never bomb like Virtual Boy for the following reasons. In a shocking turn of events, Nintendo only managed to sell an estimated 770,000 Virtual Boys worldwide before pulling the plug. Compare this to well over four million 3DS systems in the wild. Only 22 Virtual Boy games were released, with only 14 appearing in North America. 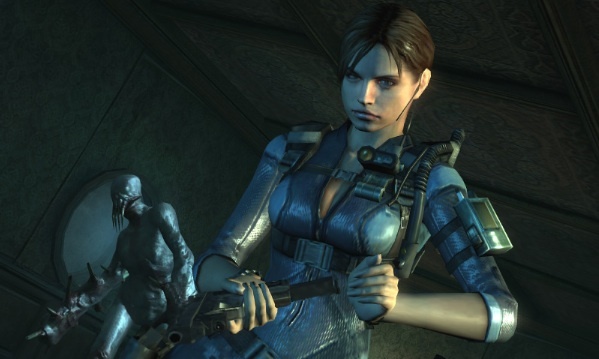 On top of that, Nintendo didn't delve into its war chest of popular franchises. The best it could do was Mario Clash, Mario's Tennis and Wario Land. 3DS, meanwhile, already has a Zelda and Star Fox, and will soon receive Pokemon Rumble Blast, Super Mario 3D Land and Mario Kart 7. Taking that a step further, the platform has more than 22 games on store shelves, easy. Of those 22 Virtual Boy titles, none were from Capcom, Konami or Electronic Arts. That shows how much faith the heavy hitting third parties had in Nintendo's creation. Of course, the opposite is true with 3DS. In fact, all of those companies proudly support the device with such franchises as Metal Gear, FIFA and Resident Evil, to name a few. Virtual Boy, no matter how you slice it, wasn't easy on the eyes, nor was it user friendly. Gamers had to insert their faces into a crude looking virtual reality helmet, and the odd looking controller was a bit too complex for casual players. 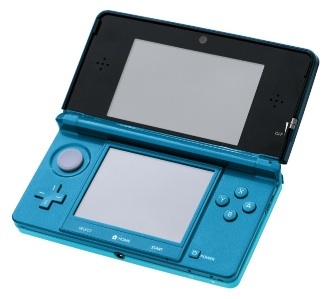 3DS, on the other hand, was based off the hugely successful DS, and is therefore easy to use for gamers of all ages. 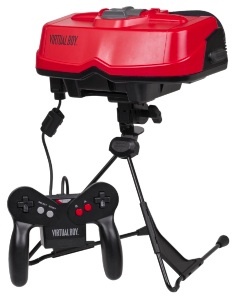 Virtual Boy was alive for just seven short months. 3DS celebrates seven months this October, and will continue long afterwards.